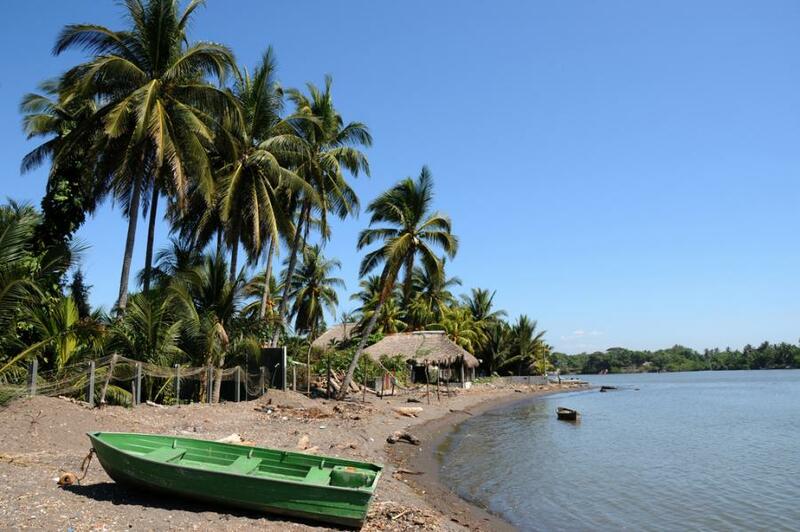 Yasuo, JA2SWH is currently active from Guatemala as TG9/JA2SWH. YASUO SATAKE, 4-24-3 MARUYAMA, FUNABASHI, CHIBA, 273-0048, Japan. 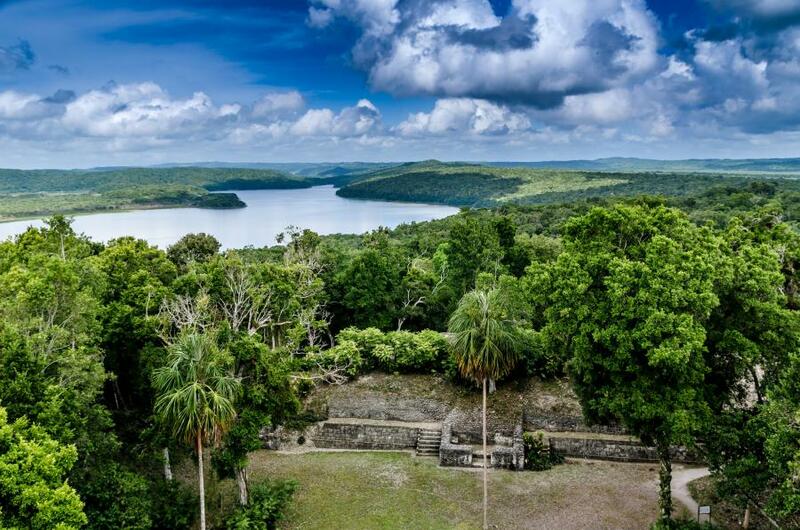 Yaxha, Flores, Peten, Guatemala. Author - Stefano Ravalli. Alta Verapaz, Guatemala. Author - Javier Gallego. 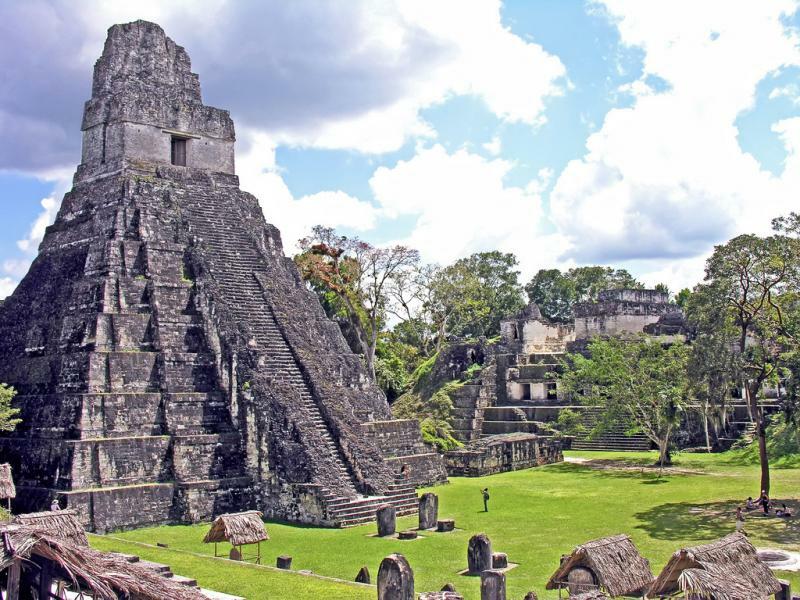 Temple of the Great Jaguar, Tikal, Peten, Guatemala. Author - Denis Jarvis. Where is Guatemala located. Map.